2018 Google Home Alone ad with Macaulay Culkin as Kevin McCallister. OMG. Macaulay Culkin just recreated what Home Alone would look like in 2018. With Christmas just days away, there’s a very, very good chance you’ve caught glimpses of Home Alone on TV. The 1990 classic is one of the most played films around this time of year and we’re willing to bet our serving of Christmas pav you’ve seen it more times than you can remember. 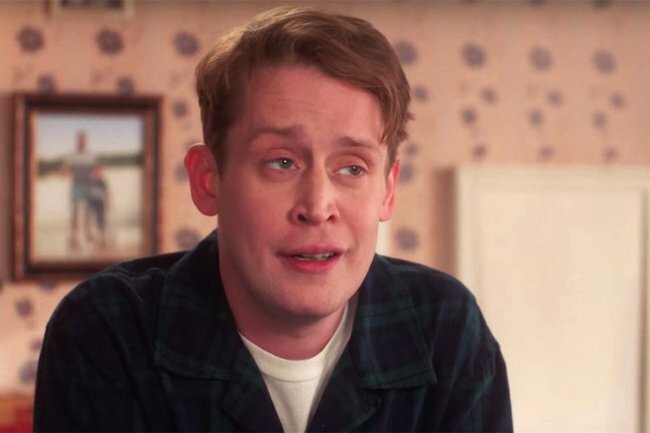 28 years later, Home Alone star Macaulay Culkin, 38, has now reprised his role in the famous film for a new Christmas advertisement for Google Home. 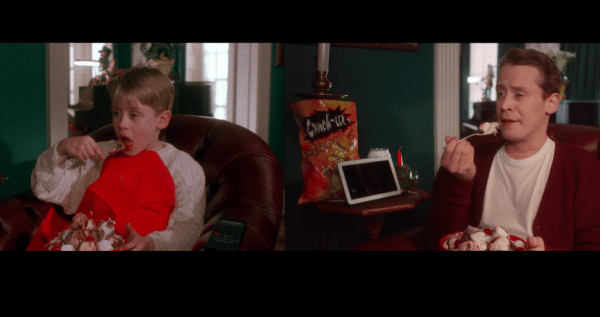 The Home Alone Again with the Google Assistant ad for Google Home devices reimagines how young Kevin McCallister would have fared all by himself over Christmas if he’d had the help of the Google Assistant back in 90s. The ad recreates many of the iconic moments from the movie, including the moment Kevin peeks his head out from behind the attic door to discover he’s got the house to himself and jumping on the bed, to the cut outs and mannequins used to scare off the crims. The shaving scene. Image: YouTube. Jumping on the bed. Image: YouTube. Eating dinner for one. Image: YouTube. Watching TV without the rents telling you off. Image: YouTube. 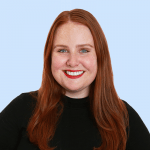 If you happen to own a Google Assistant device, you can relive Home Alone in your own home. For a limited time, Google have included a feature that&apos;ll play back the movie&apos;s many great one-liners simply by saying "Hey Google..."
“Did I forget something?” = the “KEVINNNNNNNNNN” scream will play back. “I&apos;m the man of the house” = the famous scene when Kevin tries aftershave. You can watch the full Home Alone Again with the Google Assistant ad below. What&apos;s your favourite Christmas movie? Tell us in the comments section below.